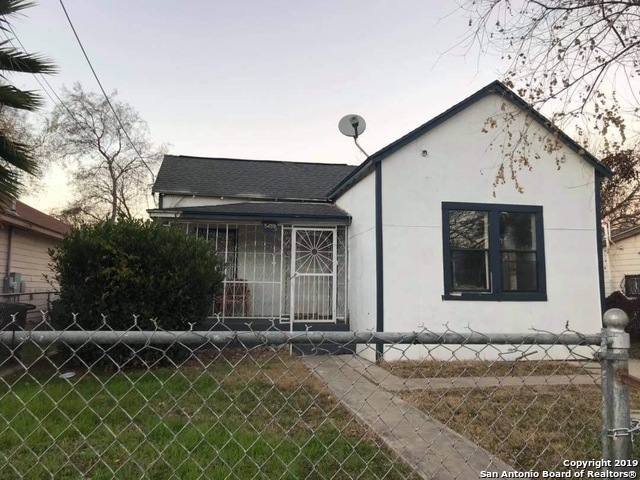 All VAN DE WALLE AREA homes currently listed for sale in San Antonio as of 04/22/2019 are shown below. You can change the search criteria at any time by pressing the 'Change Search' button below. "Great buy and hold opportunity. Just north of Lackland AFB. This property offers a floor plan of a two bedroom, one bath with hardwood floors, second bedroom perfect for office as well. Newer roof installed, has been slowly renovated by the current owners and sits on a great lot. One car garage, new drywall, and has gas lines running through for the water heater and stove. New lease starts on March 1st with $1100"